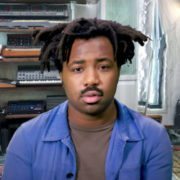 On his interpretation of the house music hit, Sampha slows down the tempo, while keeping the emotional and ethereal elements that made the original track so great. 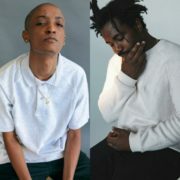 By removing the trumpet melodies that were forever ingrained in our house music-loving hearts and using the accompaniment of only a piano, Sampha’s rendition prompts more of silent moment to ponder, as opposed to the soul clap-inducing original. 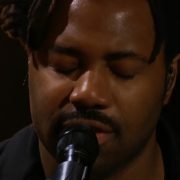 His re-creation of this classic is everything we’ve come to know and love Sampha for, including the tenderness and raw emotion felt no matter what he sings. 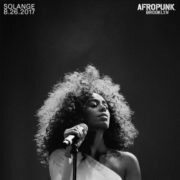 The wait is almost over for Process, which is due to be officially released tomorrow. 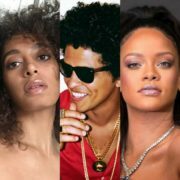 Dates are already set for his brief North American tour, with shows in Chicago, D.C., New York and Canada before heading back across the pond for 12 more dates in Europe. 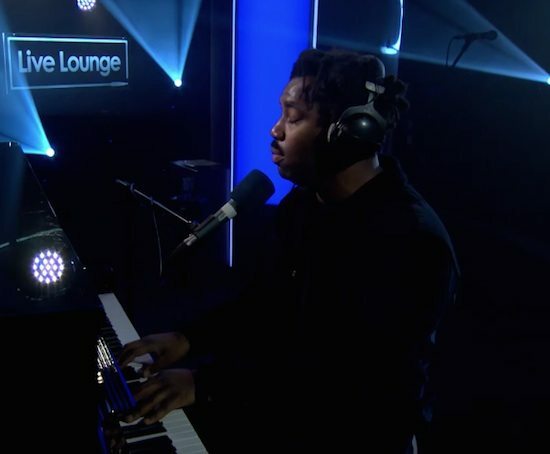 In the meantime, check out Sampha’s two Live Lounge performances below, stay up on all of his moves by visiting his website and order Process on Amazon, iTunes and Google Play.